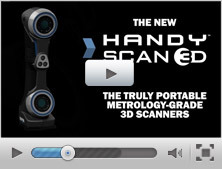 3D Scanner makes life easier for doctors and patients alike! Home » 3D Printing » The Creaform Health Care Partner 3D Scanner makes life easier for doctors and patients alike! 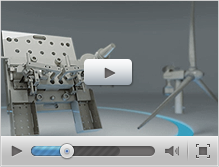 The Creaform Health Care Partner 3D Scanner makes life easier for doctors and patients alike! 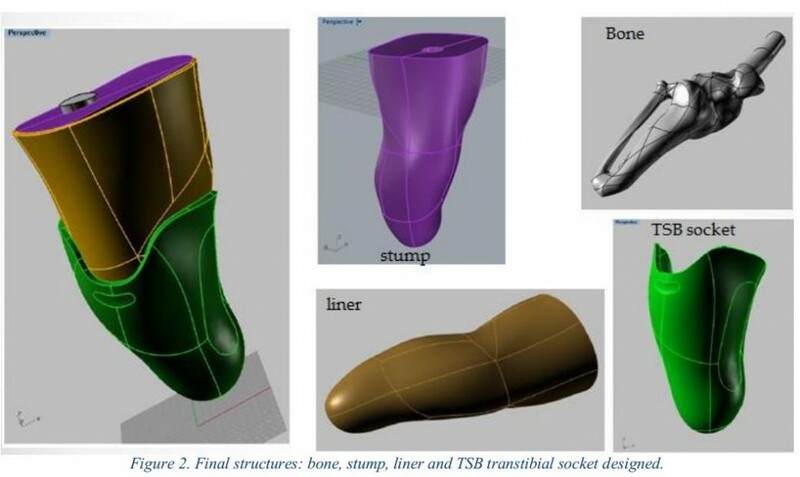 A recent article published on the 3DPrint.com opens a new window on the world of prosthetics… It highlights the work of Lizbeth Lopez, a biomedical engineer from Mexico City, who uses the Creaform Health Care Partner 3D scanner to create artificial legs for patients. For those of us lucky enough to have all of our limbs, it can be hard to imagine the daily struggles and frustrations of amputees… But on top of living in a world where their difference can expose them to stares every day of their lives, they are numerous! Having to be fitted for a prosthesis is a major one: traditionally, the process was excruciatingly long and difficult. 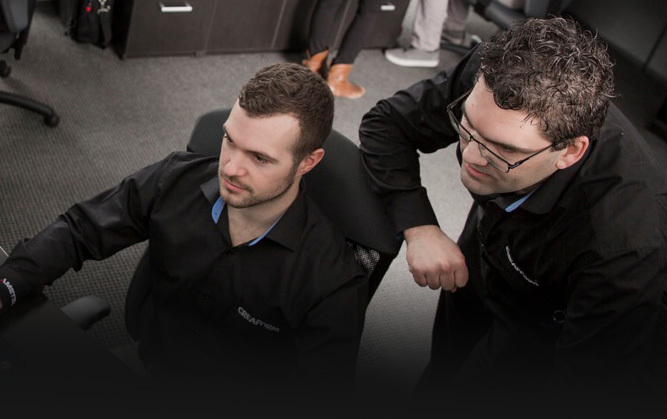 Because there was no other way, the customization had to be done manually, step by step, with numerous iterations that involved the patient each time. And after a period that could span over several months, the resulting prosthesis could be expected to have a good—but never perfect!—fit at best. Thankfully, 3D scanning and 3D printing changed everything. Not only the process is much quicker now, but it only involves a single quick scanning session with the patient. 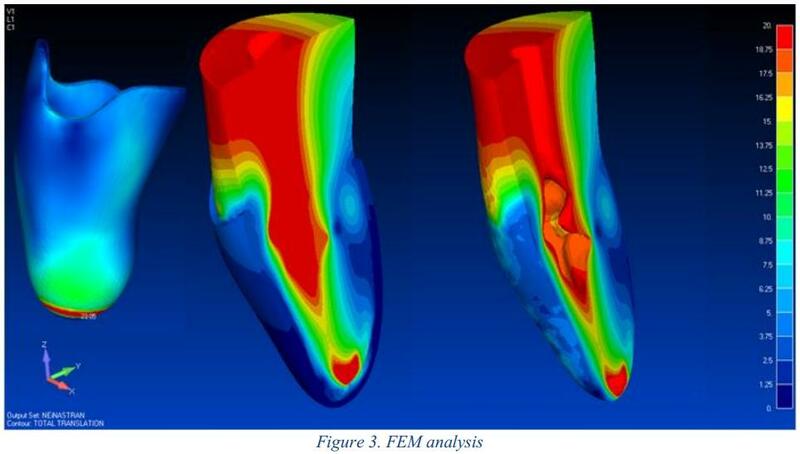 The remainder of the work is then performed by a experts such as Ms. Lopez: creating the 3D data in several different types of software , and even performing FEM analysis, in order to test the mechanical resistance of the prosthesis. The prosthesis can then be 3D printed, such as in this case: the object was made out of polyamide, and took about 17 hours to create. As for both the fitting and the overall process, both the patient involved and the team were thrilled! As reported in the article, the patient itself, who had been involved in the creation of many prosthetic legs before, “couldn’t believe the results. The socket was completely comfortable from the first time he put it on, only requiring the adjustment of one single screw”. What an improvement for the life of the patient and the medical team alike! “This kind of result is not seen every day… That’s really good because then we have a great approximation to the fantastic and futuristic idea that it’s going to be possible to adapt many prosthesis to many patients in one single day,” explained Ms. Lopez with enthusiasm. Image credits : Creaform/AMETEK, Lizbeth Lopez/3DPrint.com.